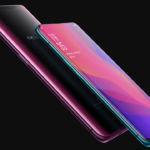 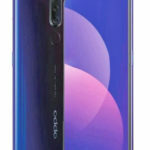 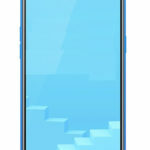 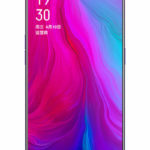 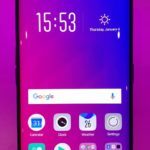 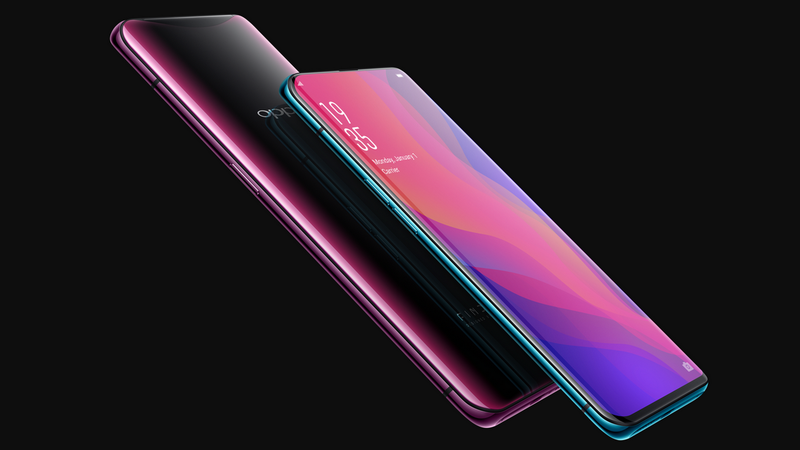 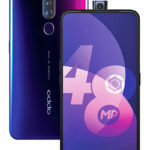 The Oppo Find X features a 6.42-inches AMOLED capacitive display. 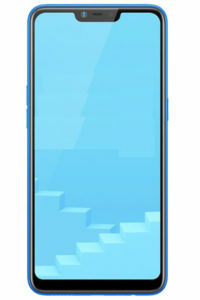 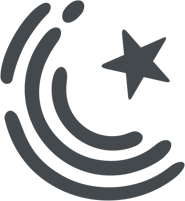 Besides that, Find X comes up with a super-fast 15-minutes flash charge. 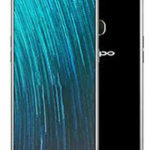 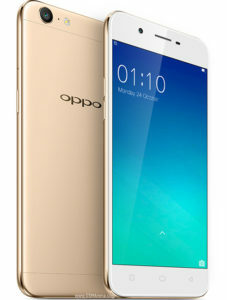 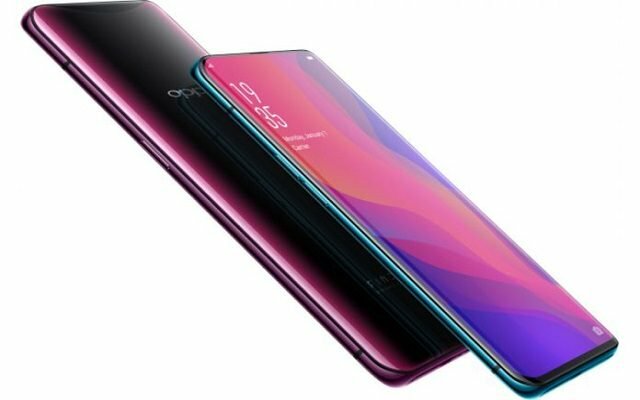 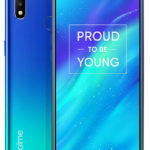 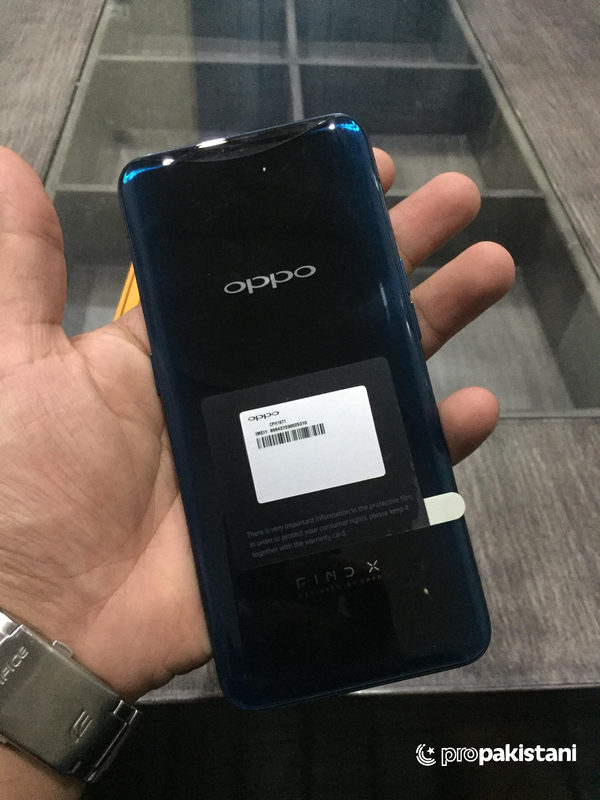 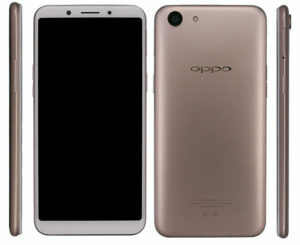 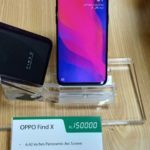 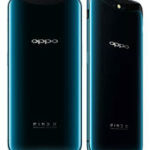 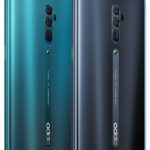 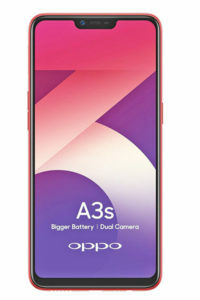 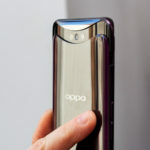 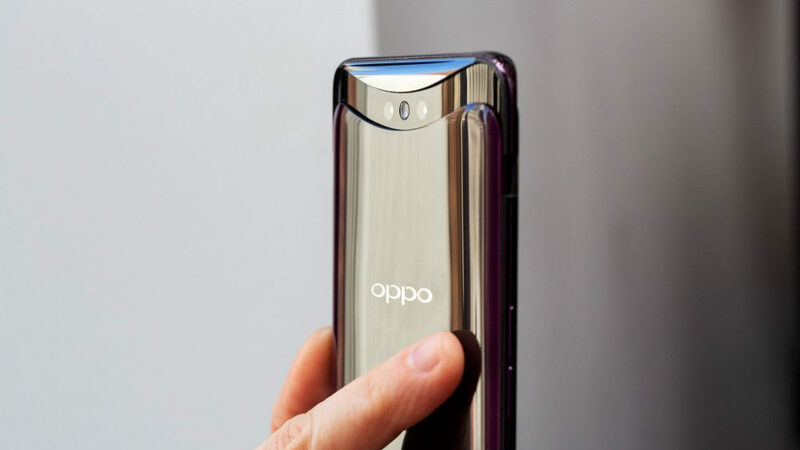 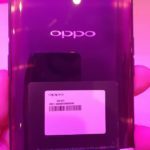 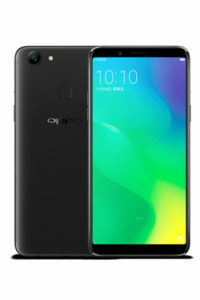 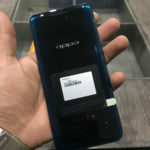 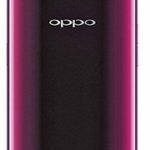 The fingerprint scanner is found missing, instead, it features a face recognition feature which Oppo has decided to call O-Face. 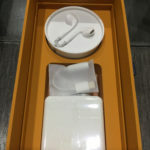 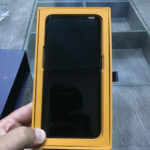 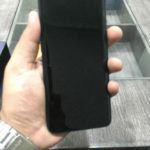 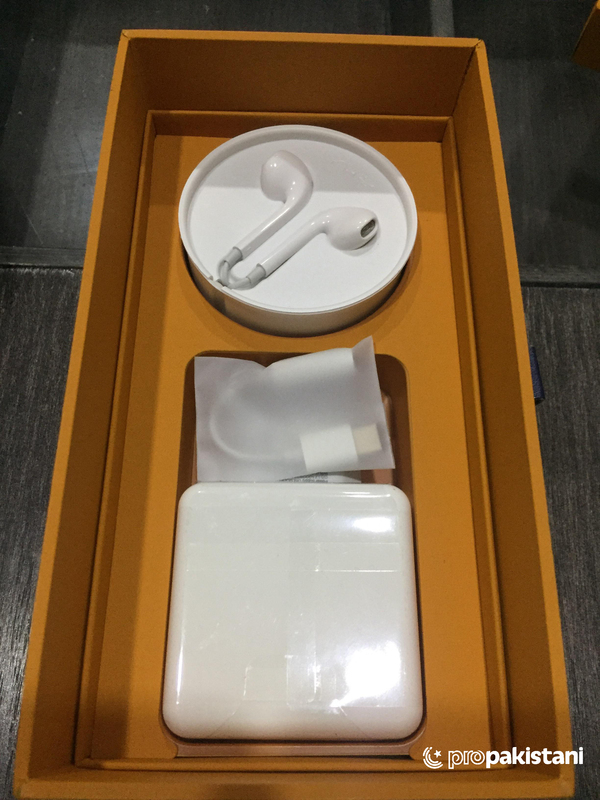 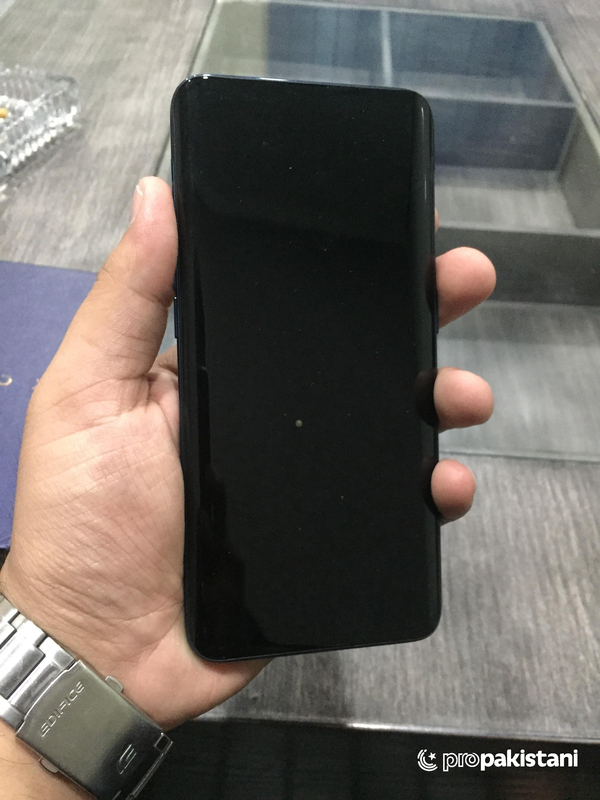 It is not as fast as the fingerprint scanner, as it needs you to hit the power button on the right and then wait for the camera bar to rise up and get a good look at you. 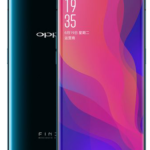 Update: Oppo Find X will have a Telephoto lens with optical zoom. 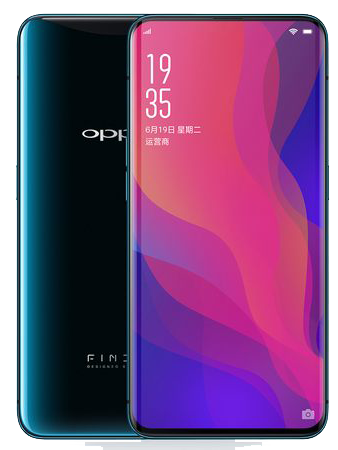 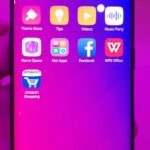 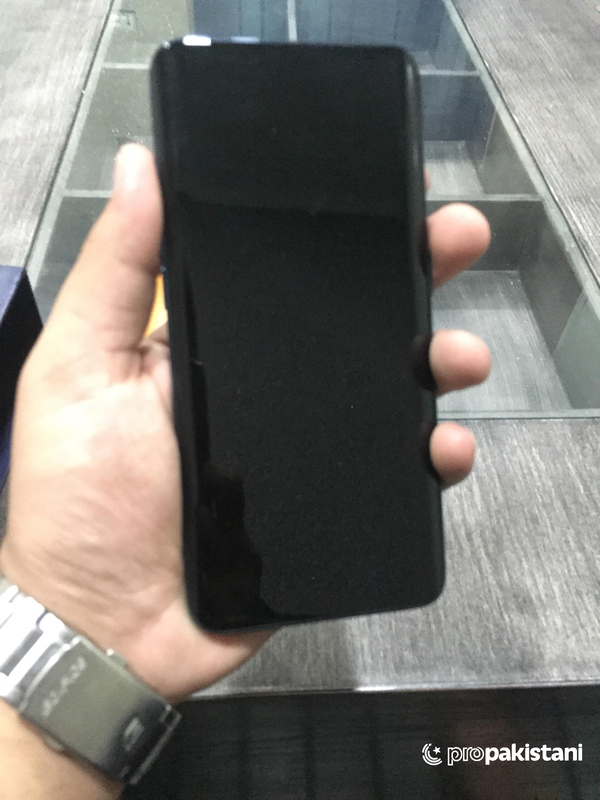 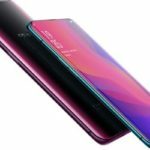 Update: Oppo Find X will have a curved Screen. 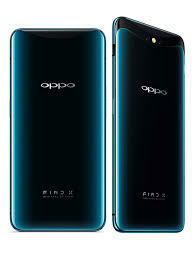 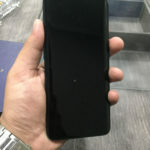 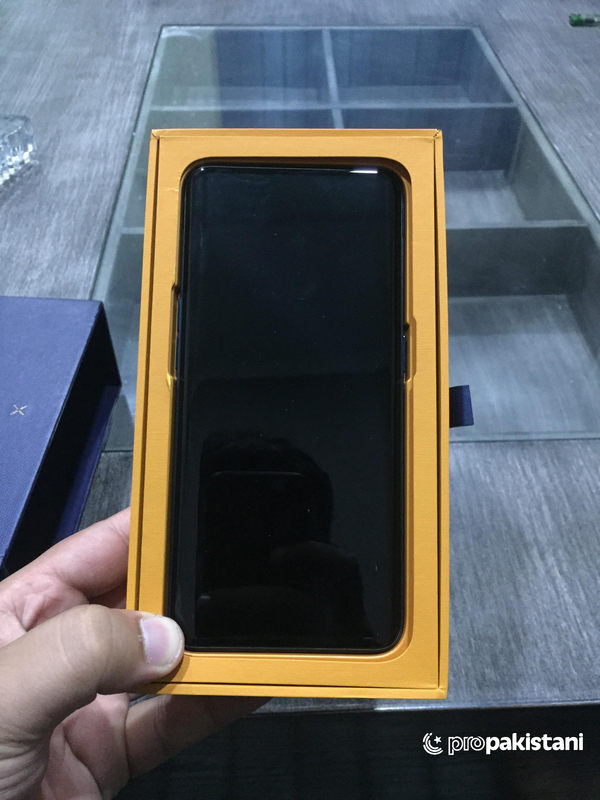 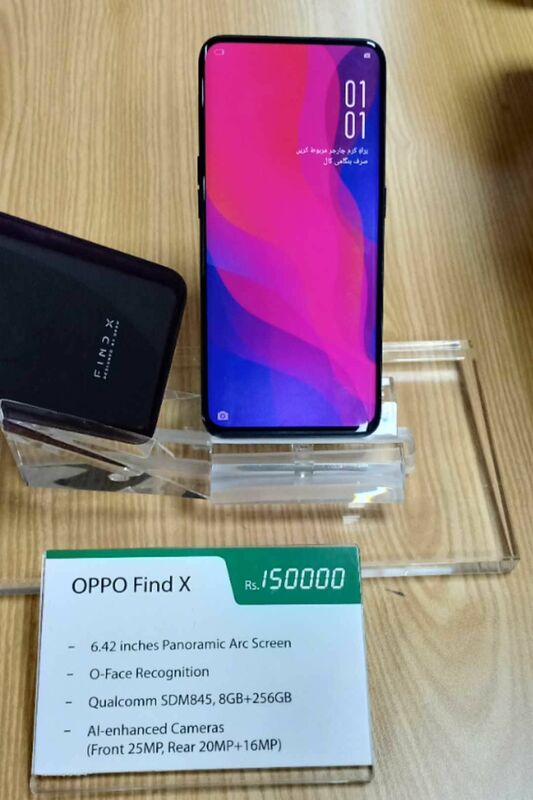 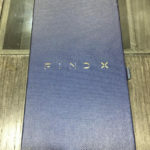 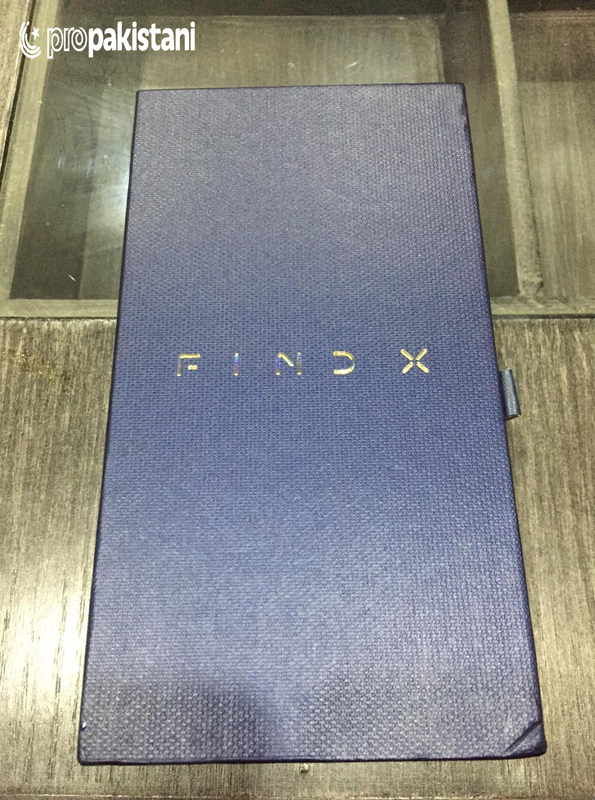 Oppo find x is a very good phone but very high price.